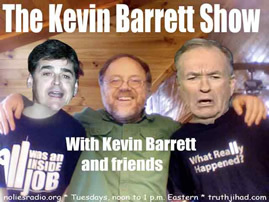 This show was broadcast December 15, 2009. 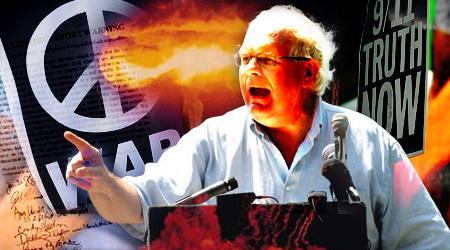 Interview with Webster Tarpley, one of the most important geopolitical analysts of our time. His brand-new article “Obama Declares War on Pakistan” rips the veil off the covert Anglo-American war against Pakistan. This entry was posted on Tuesday, December 15th, 2009 at 12:14 pm	and is filed under 9/11, Anti-War, Death Squads, False Flag/Fake Terror, Freedom, Justice, Kevin Barrett, Martial Law, News, Occupation, Protest, Torture, War Crimes. You can follow any responses to this entry through the RSS 2.0 feed.